Since its 2011 inception at Belmont University, Judah & the Lion has been a family unto itself. Eponymous lead singer Judah Akers was from nearby Cookeville, an aspiring baseball player with a secret love for folk guitar. Brian Macdonald hailed from Chicagoland and was mostly obsessed with piano. Nate Zeurcher, was a son of symphonic artists in Colorado, but preferred metal. Together, their quirky differences helped shape their inaugural sound into a bluegrass-heavy debut: produced by Dave Cobb (Sturgill Simpson, Jason Isbell) Kids These Days, and its mold-breaking follow-up, Folk Hop n’ Roll, were both created in just two weeks. 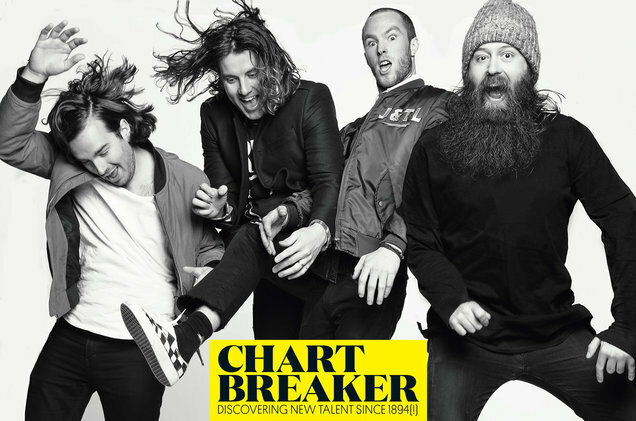 In January of 2017, Billboard magazine named Judah & the Lion their first “Chartbreaker Artist” with the success of the single, “Take It All Back.” The band later went on to win iHeart Radio’s Best New Alternative Artist in 2018. 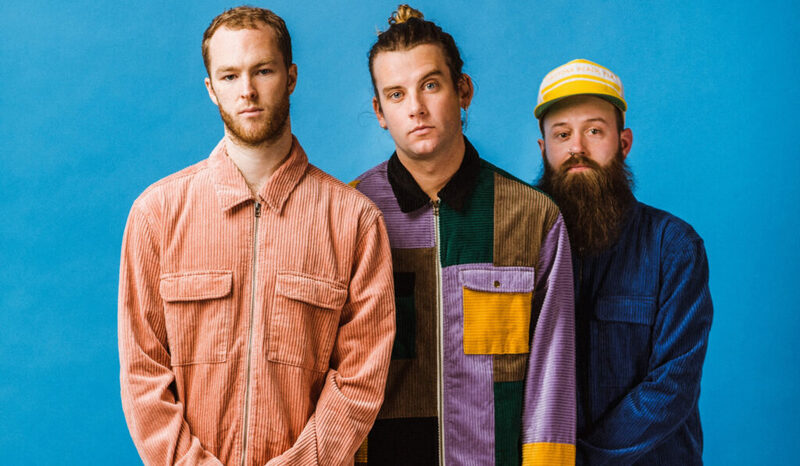 With appearances on both popular television shows, like Conan and James Corden, in addition to sold out tour dates around the country, it would seem like Judah & The Lion were in heaven…but we uncovered that wasn’t exactly the case. The last two years should’ve been the best of their lives, as the Nashville band toured behind a powerful single and a genre-upending album, sharing stages with heroes and playing to oceans of fans. But as everything was coming together for them, Akers’ family was falling apart in a black hole of alcoholism, affairs, death, and divorce. From that tension arises Pep Talks, the trio’s third LP and a hard left turn into deeply personal terrain. For Pep Talks, they took three months, co-produced as a band alongside two friends (Brian’s college roommate Drew Long, and local artist Daniel James), and kept the guest list tight: drummer and hero to the band Darren King (ex Mutemath), Kacey Musgraves, whose transcendent Golden Hour was a powerful influence, and the genre-flouting tour buddy, Jon Bellion. Knowing they had something new on their hands, Judah, Brian, and Nate, took their time crafting a set of songs that not only shores up their one-of-a-kind sound—a heart-pounding whirl of folk, bluegrass, rock, hip-hop and electronic production—but takes the listener on a bracingly candid, surprisingly anthemic, journey from the kind of pain that tears your whole world apart, to the sort of hard-won hope that can bridge the deepest of rifts. It’s a thing you can actually feel as you work your way through Pep Talks. The group got closer and better as Nate and Brian encouraged Judah to share his truth, and the intentionality of his recovery was in turn reflected by the music. Similarly, once they got to the other side, the Akers too were in a better place: stronger, realer and more honest about who they are, where they’ve been and what’s next. Experience Judah & The Lion at the Wildflower! 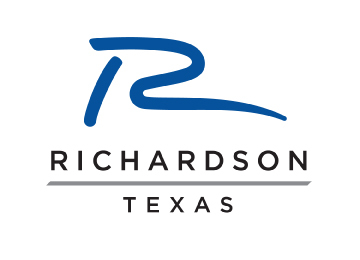 Arts & Music Festival and prepare for a deeply moving and inspiring set on May 18th at 8:45pm! PreviousIS IT REAL – OR MORE THAN JUST A DREAM?